I have to say, it was simple. And fun! 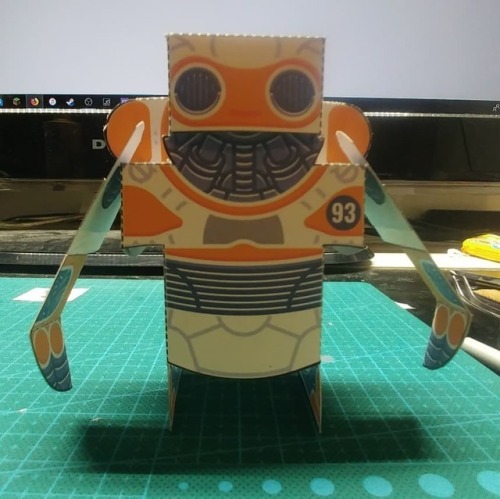 Support @folduptoys and visit their page for more paper toy fun!